Coconut Grove is the oldest inhabited neighborhood in Miami. The neighborhood is roughly bound by North Prospect Drive to the south, LeJeune Road to the west, South Dixie Highway (US 1) and Rickenbacker Causeway to the north, and Biscayne Bay to the east. 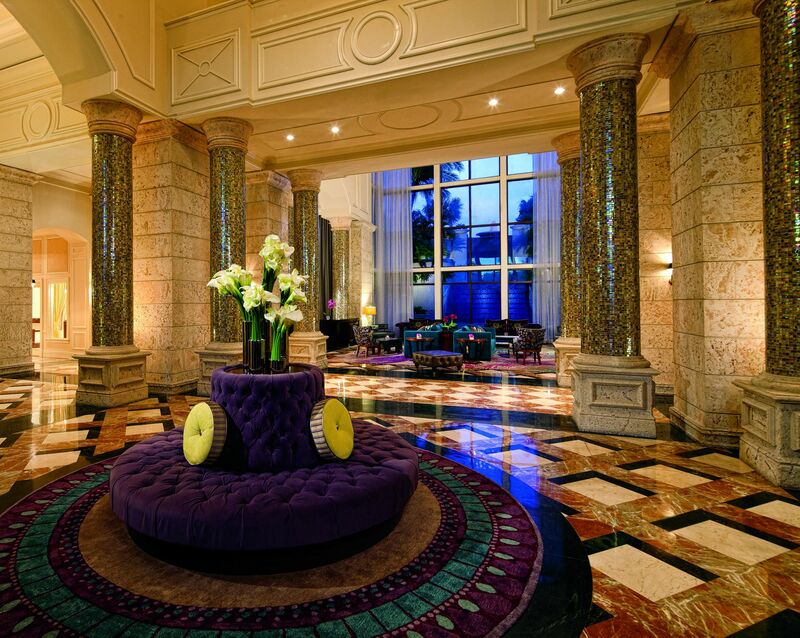 It is south of the neighborhoods of Brickell and The Roads and east of Coral Gables. The neighborhood’s name has been sometimes spelled “Cocoanut Grove” but the definitive spelling “Coconut Grove” was established when the city was incorporated in 1919. What is today referred to as Coconut Grove was formed in 1925 when the city of Miami annexed two areas of almost equal size, the city of Coconut Grove and most of the town of Silver Bluff. Coconut Grove approximately corresponds to the same area as the 33133 zip code although the zip code includes parts of Coral Way and Coral Gables. The area is often referred to as “The Grove” and many locals take pride that Coconut Grove is one of the greenest areas of Miami. 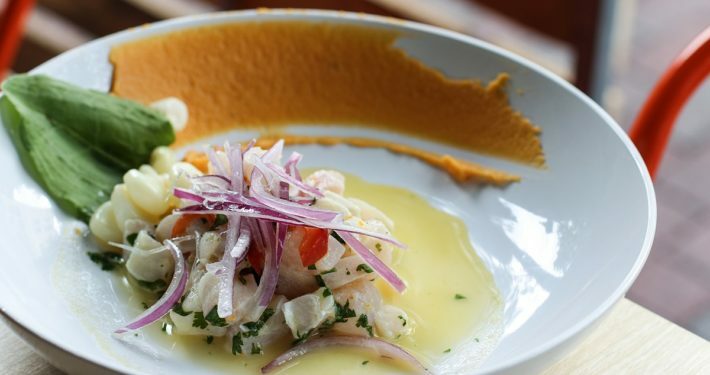 Exceptional cuisine can be found throughout Coconut Grove. 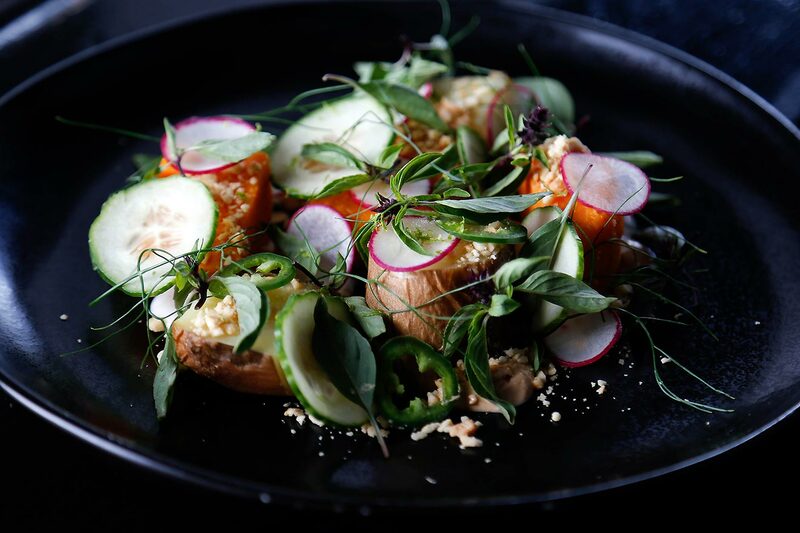 Try fresh oysters at GreenStreet Cafe’s Raw Bar or delight in midday mimosa at brunch at Glass and Vine. 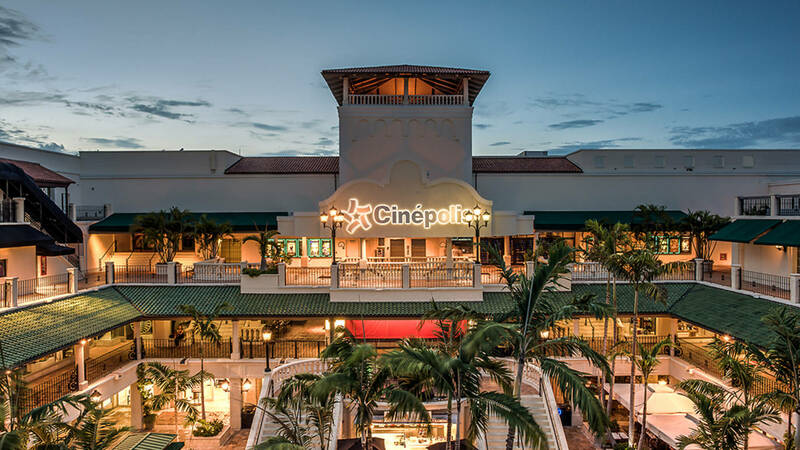 Stroll through the shops at CocoWalk, Miami’s premier outdoor shopping, dining and entertainment destination. 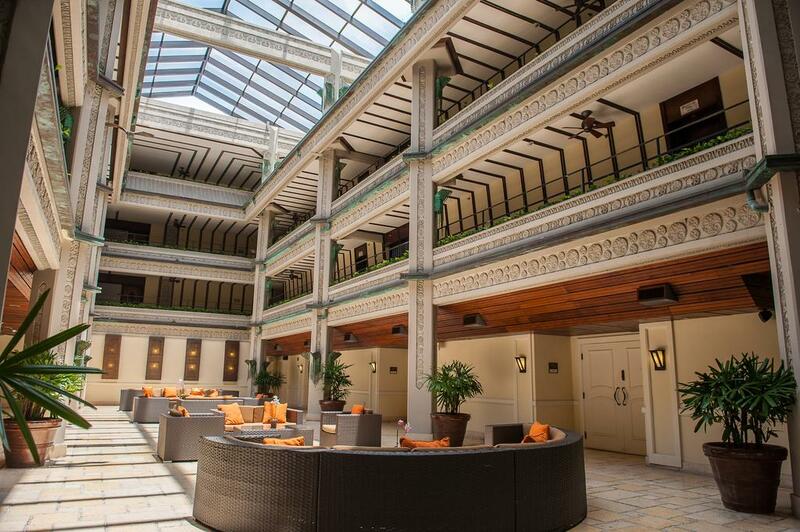 Luxury hotels are spread across The Grove with fine dining and the best spas to pamper you. 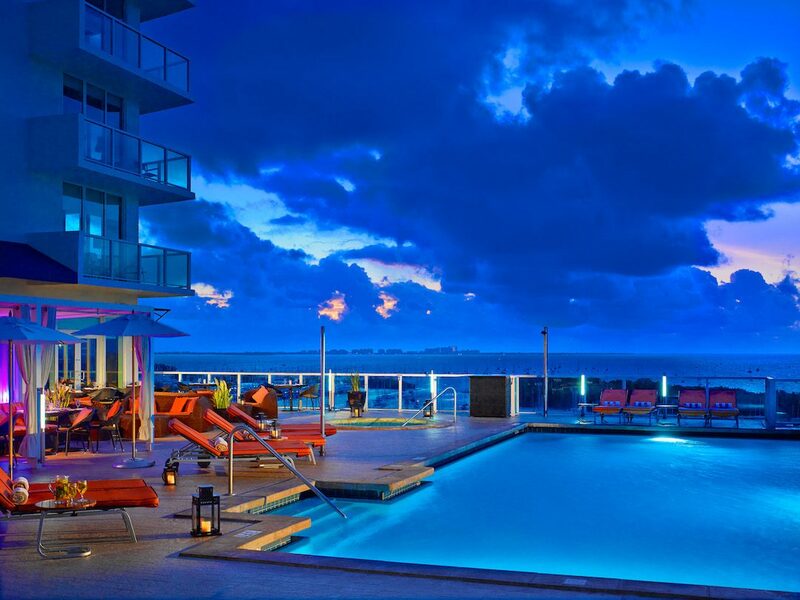 Your workout routine will never get boring in Coconut Grove. From health clubs to personal trainers, pilates and more. 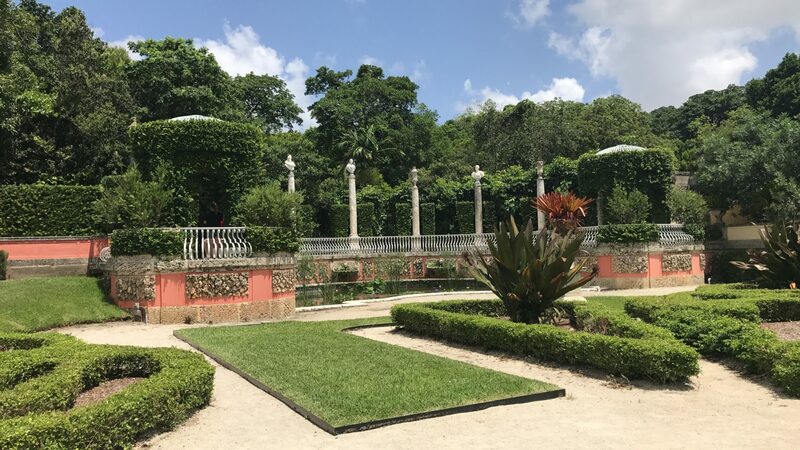 Walk the grounds of the beautiful Vizcaya Museum & Gardens and marvel at the breathtaking landscape and history. 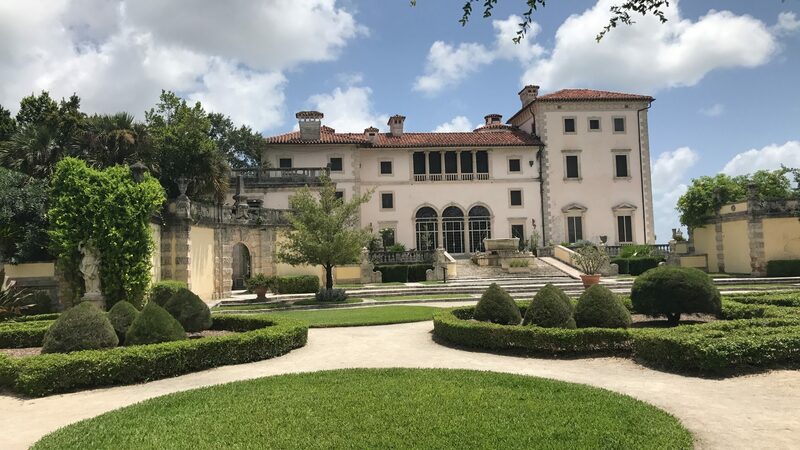 Vizcaya was created as James Deering’s subtropical winter home in the 1910s and today it is a National Historic Landmark and accredited museum. Escape to another world at The Groves luxury theater playing all the latest flicks. 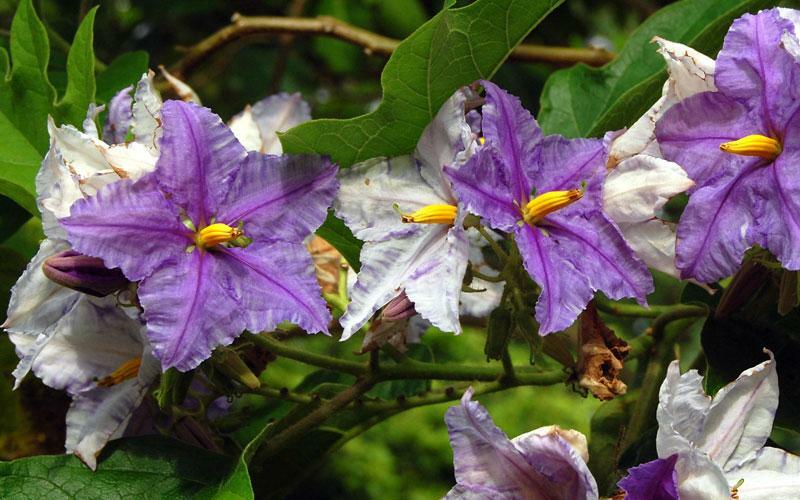 Coconut grove is known for its abundance of green space as evidenced by it many parks. In Coconut Grove there’s a selection of private and public schools available.